Galicia is full of history, legends and myths that with each step you can feel immersed in its magical past and unique culture and traditions. Your heart is inspired to explore more and more this rich, vibrant and alive land. You may enjoy exploring the camino trails of Ribeira Sacra. One of the first routes that you can journey on, is that of the Canyons of Sil, without doubt the most beautiful to be found in Galicia. 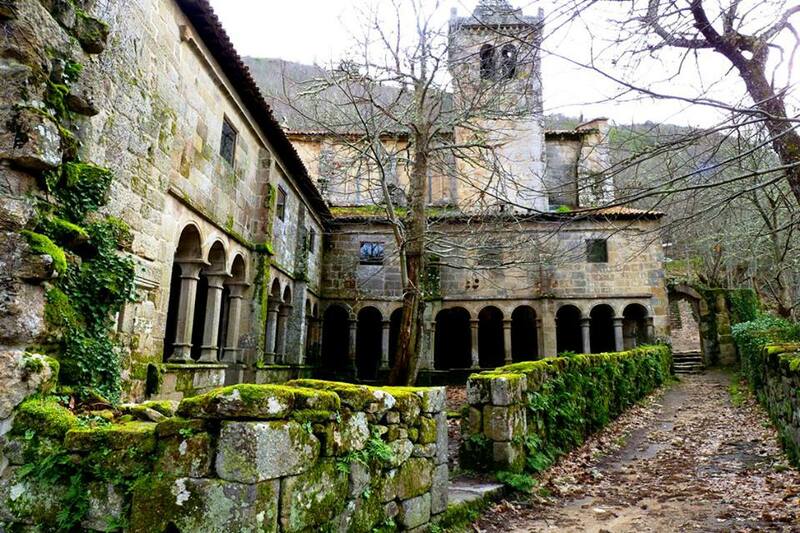 This first tour takes place by the Ourensana, visiting some of the monasteries in the area, with explanations of its history, its legends and a simple and entertaining interpretation of the symbols of Romanesque art, which sometimes we do not see but may surprise you. The route also runs through some of the most spectacular viewpoints in the area, with 500 meters of climbing almost vertically over the river Sil, and a number of known sites not listed in the guidebooks, but we believe that you will like. This entry was posted in Camino Inspirations!, Camino Travel Tips, Secret Treasures , Legends & Myths of Galicia and tagged architecture, camino, culture, nature, outdoors, photography, spirituality, The Way, traditions. Bookmark the permalink.